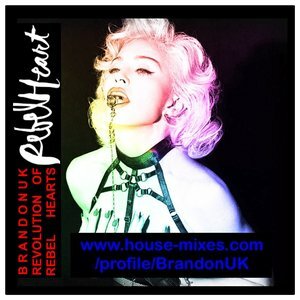 This is a collection of fan-made mixes of the new Madonna album. None of the material is official and it is just an alternative to the original CD. Thank you to the amazing fans and mixers who have made these versions available.